After the successful series against Australia and New Zealand, Indian selectors are keen to test out few more players ahead of the World Cup. The selectors plan to strike a balance by resting senior batsmen, rotating pacers and trying out the back-up options for the 2019 World Cup. 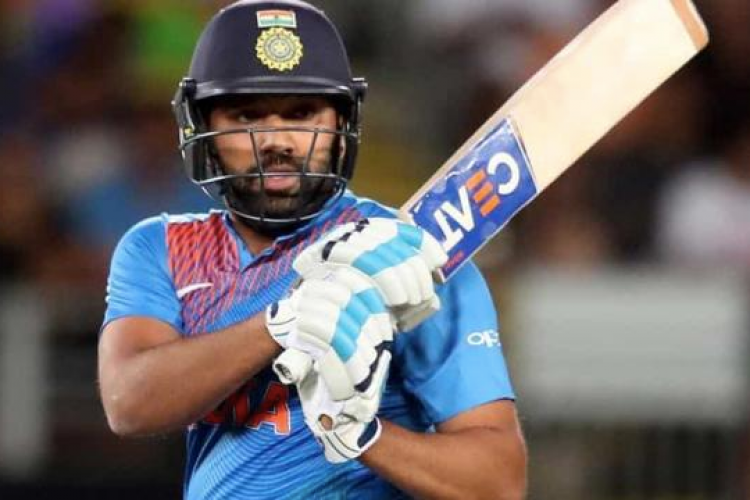 This could well mean a recall for Ajinkya Rahane and KL Rahul as Rohit Sharma could be rested for the ODI series against Australia.